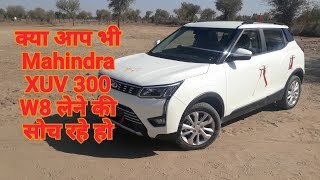 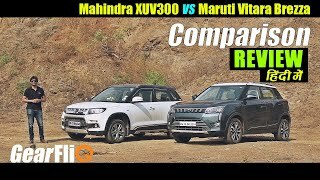 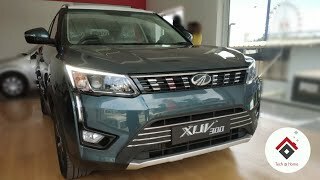 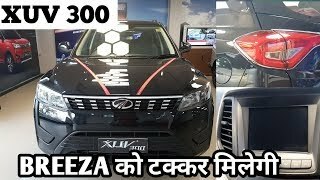 New Mahindra XUV300 W8 full review.music gps mileage and many more. 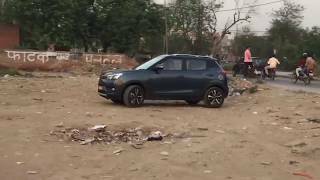 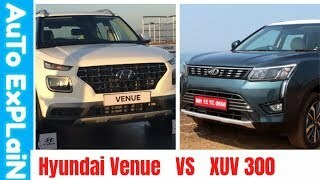 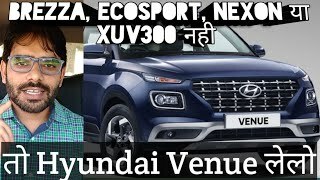 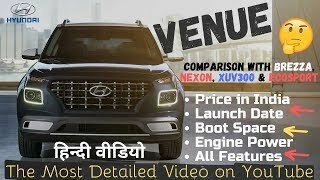 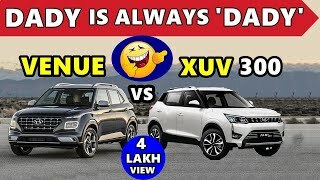 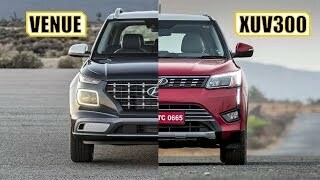 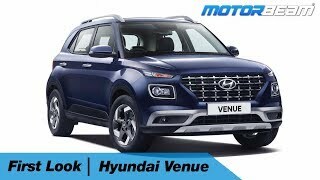 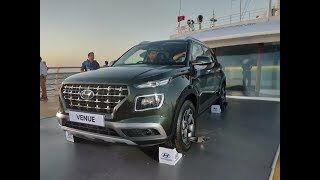 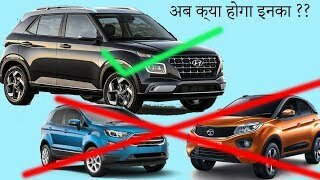 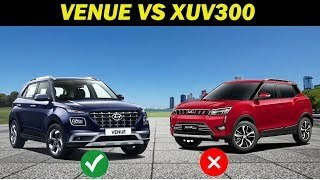 Hyundai VENUE my views : क्या है XUV300/ECOSPORT से बेहतर ? 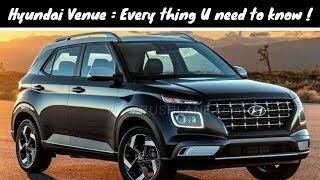 A GAME CHANGER ?